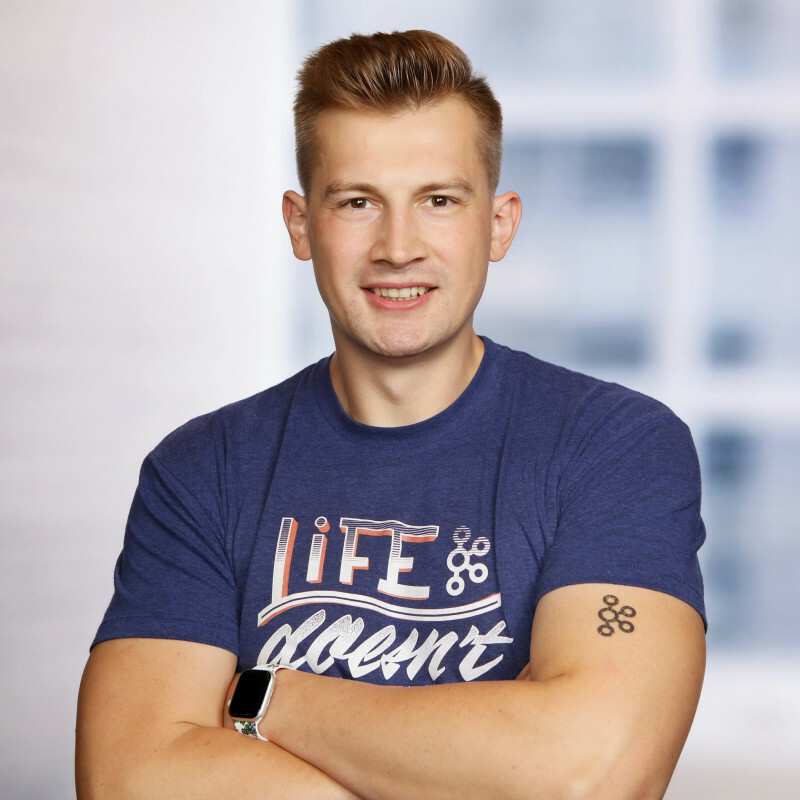 Viktor Gamov is a Developer Advocate at Confluent, the company that makes an event streaming platform based on Apache Kafka. Back in his consultancy days, Viktor developed comprehensive expertise in building enterprise application architectures using open source technologies. He enjoys helping architects and developers to design and develop low latency, scalable and highly available distributed systems. 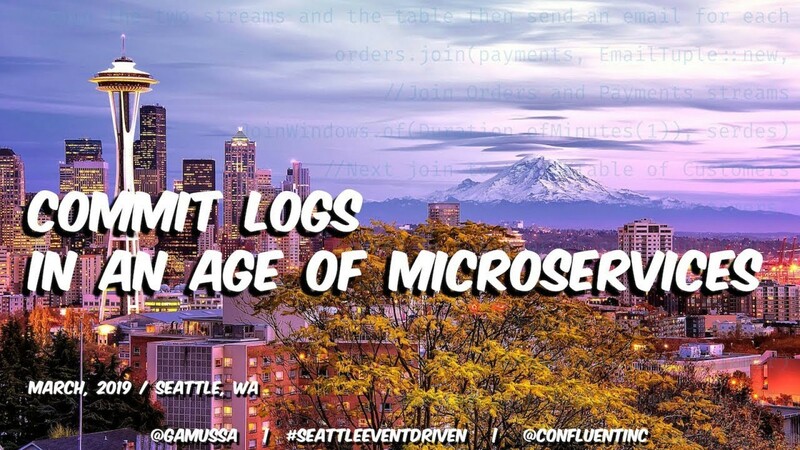 He is a professional conference speaker on distributed systems, streaming data, JVM and DevOps topics, and is regular on events including JavaOne, Devoxx, OSCON, QCon, and others. He co-authored O’Reilly’s «Enterprise Web Development.» He blogs at http://gamov.io and co-hosts DevRelRad.io. 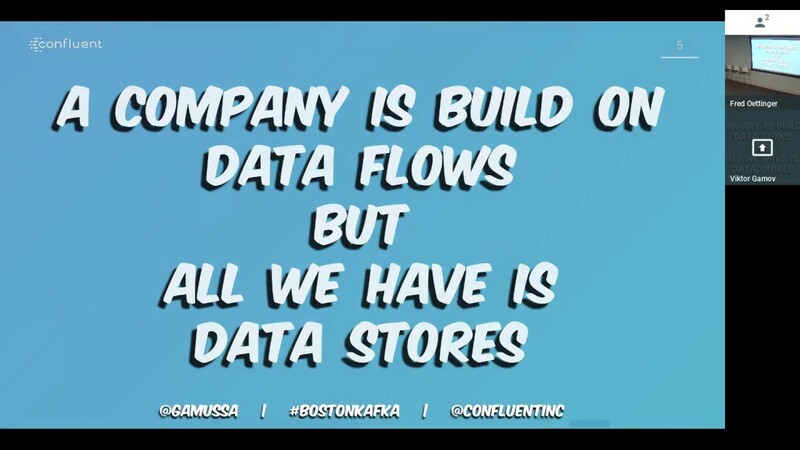 Follow Viktor on Twitter @gamussa, where he posts there about gym life, food, open source, and, of course, Kafka and Confluent! All things change constantly, and we need to get on board with streams! Kafka Streams, Apache Kafka’s stream processing library, allows developers to build sophisticated stateful stream processing applications which you can deploy in an environment of your choice. Kafka Streams is not only scalable but fully elastic allowing for dynamic scale-in and scale-out as the library handles state migration transparently in the background. 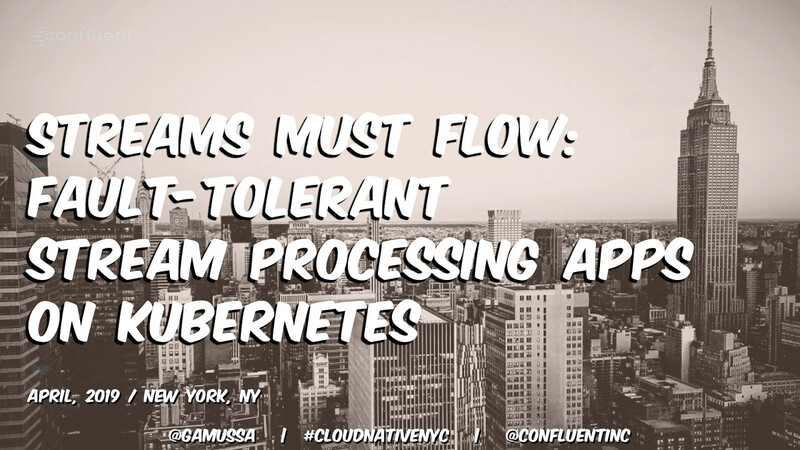 By running Kafka Streams applications on Kubernetes, you can use Kubernetes powerful control plane to standardize and simplify the application management—from deployment to dynamic scaling. 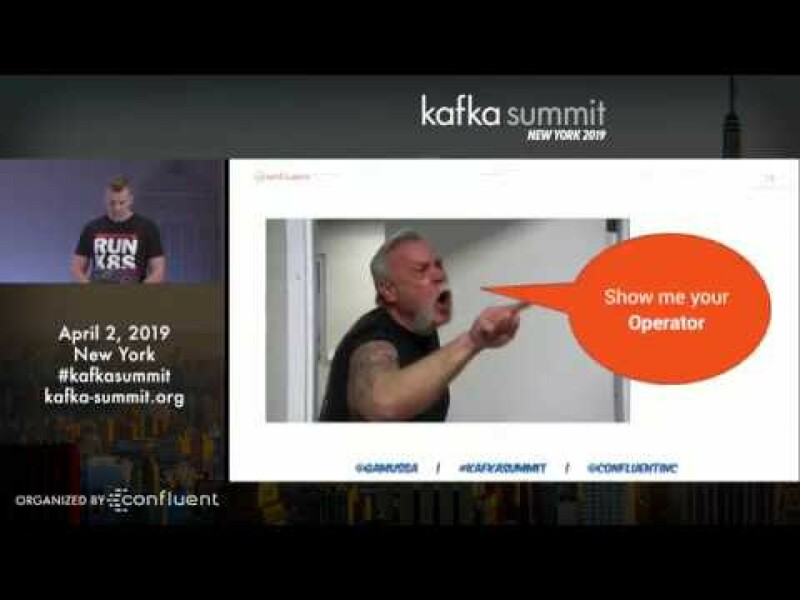 In this talk, Viktor explains the essentials of dynamic scaling and state migration in Kafka Streams. 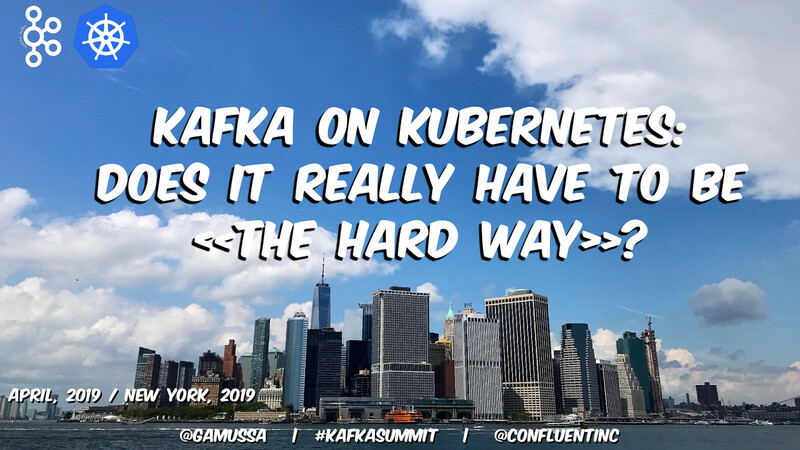 You will see a live demo of how a Kafka Streams application can run in a Docker container and the dynamic scaling of an application running in Kubernetes.